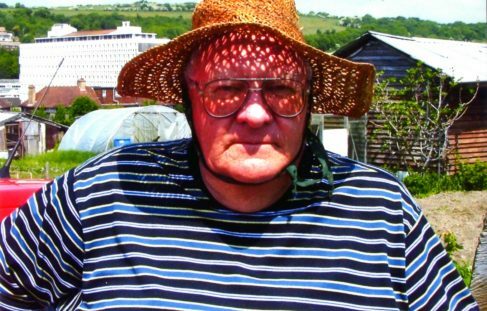 We are a society for plotholders on Moulsecoomb estate allotments Natal Rd Brighton. All plotholders and co workers are automatically members of the society and there is no membership fee. The society do run a shop (for which there is a seperate membership of £2 per annum). 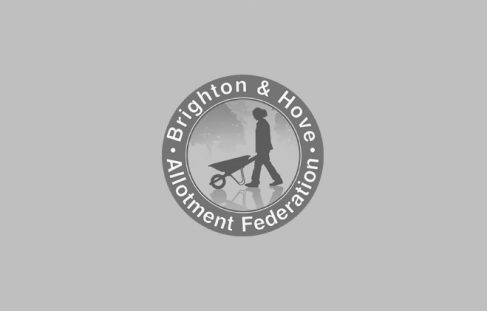 The society rerpresents the concerns of all its members and the Brighton and Hove Allotment Federation. MAHS Society is always keen to welcome new volunteers, both to the committee and to work in the shop. An AGM is held every spring and further committee meetings held bi monthly and general meetings as required.